Representing the freshness of the sea and the taste of local produce, for The Briny, we have created a new brand, website and interiors concept. Now we look forward to the opening! 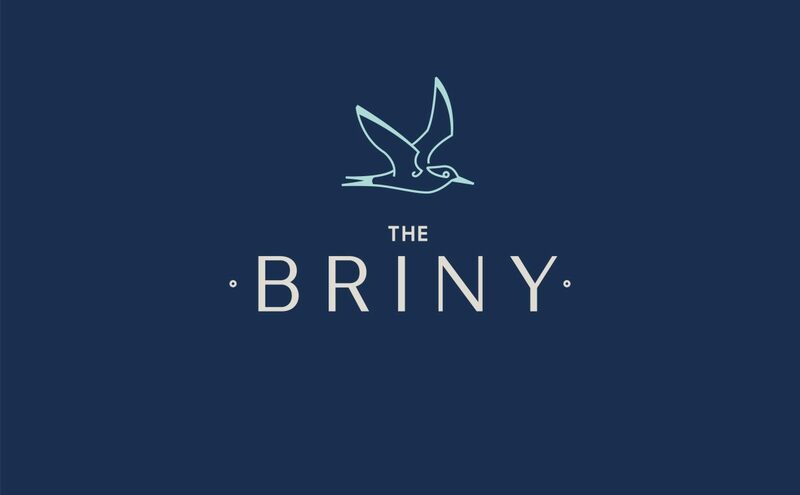 Stay tuned and follow the latest news from The Briny website.